From toilet-paper dispensers to fast-food restaurants, travel and crime-fighting, China is taking the lead in rolling out facial-recognition technology. But while advocates warn it makes life easier, quicker and safer, opponents counter that it is another example of how the Chinese government keeps a sinister and increasingly close eye on its 1.4 billion people. 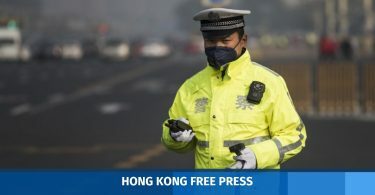 Shanghai and other Chinese cities have recently started deploying facial recognition to catch those who flout the rules of the road. A facial recognition camera is seen installed at a intersection to take pictures of people crossing roads or offending traffic rules in Shanghai. Photo: Chandan Khanna. Jaywalkers at some Shanghai intersections have their images flashed up on a nearby screen for public shaming and must pay a fine of 20 yuan ($3) to have it removed. And people at the crossing hardly blinked. 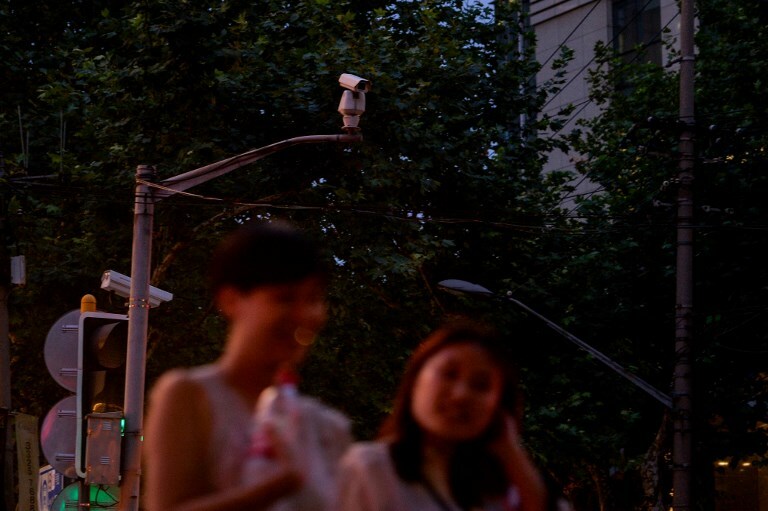 Communist-ruled China is already one of world’s most heavily monitored societies, with estimates of more than 176 million surveillance cameras in operation. “I can accept it. The offenders are captured after all in public and I think it’s a way to enforce the law,” said 42-year-old hospital worker Wu, who give only her surname. Police say facial recognition is making the country safer. It has been used to snare criminals who attempt to evade justice by giving false names, and in one recent case in Qingdao, home to China’s best-known lager, 25 suspects were arrested when they turned up to a beer festival only to be identified by the technology at the entry gates. All Chinese over 16 must hold an ID card with their picture and address, meaning authorities have a vast trove of information. Experts say China is racing ahead of Western countries in deploying facial scanners owing to its comparatively lax privacy laws and because Chinese are used to having their pictures, finger prints and other personal details taken. Park managers at Beijing’s Temple of Heaven went so far as to install facial recognition devices at lavatories in the imperial-era landmark earlier this year to catch toilet-paper thieves. Beijing Normal University installed facial scanners to make sure only students enter dormitory buildings and “help us better monitor the students’ whereabouts”, the state Xinhua news agency quoted a university official as saying. The operator of KFC in China has introduced a “Smile to Pay” system allowing customers at a KFC spin-off to pay via a face-recognition system linked to Alipay, the ubiquitous online-payment arm of Chinese e-commerce giant Alibaba. Back in Shanghai, a government initiative uses facial recognition to help identify people on the streets — primarily the elderly and mentally ill — and reunite them with loved ones. The push is just one part of a broader high-tech strategy. The government in July announced plans to become the world leader in artificial-intelligence by 2030 and build a domestic AI industry worth $150 billion. Yue Lin, a law professor at Shanghai University, says the trend is being driven primarily by Chinese technology companies such as Alibaba and Baidu. “The commercial development of facial recognition will not stop. How will the government use this technology in the future? Maybe we should ask Jack Ma,” said Yue, referring to Alibaba’s billionaire founder. 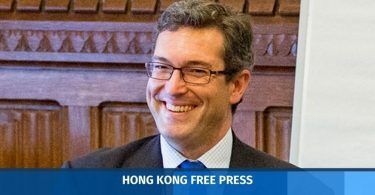 Yue says there are justifiable concerns about misuse of citizens’ pictures and information but cautioned it was too early to tell what the full repercussions will be. “The police’s authority or jurisdiction has not changed, but definitely its power has been enhanced,” he said.